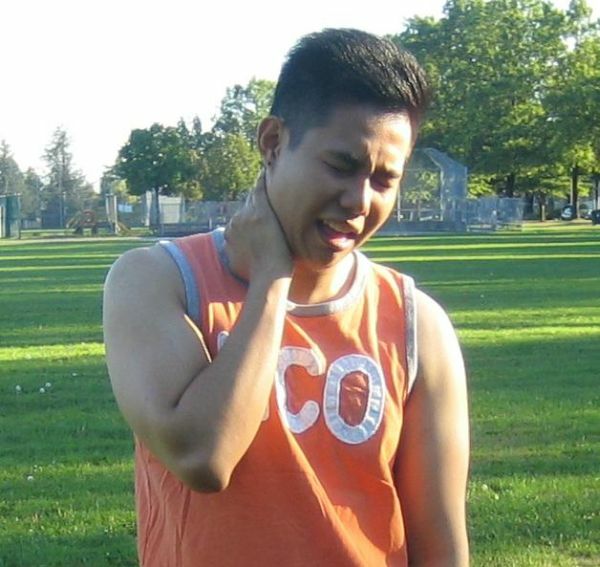 A pulled neck muscle can be quite painful due to the frequent twisting and turning. The injury might affect a specific muscle or tendon that links muscle to bone. Luckily, with adequate rest, medications and some home measures, the injury will settle. A pulled neck muscle triggers pain and inflammation. The application of cold such as an ice pack during the initial 2-3 days after being injured can lessen the pain and swelling. After the initial 2-3 days, heat can be applied using a heating pad or a warm shower. The heat helps alleviate the spasms in the neck muscles, promote improved blood flow as well as soothe the muscle. Both cold and heat therapy are generally used for 15-20 minutes at several times throughout the day. The discomfort caused by a pulled neck muscle can be managed using over-the-counter pain medications. The discomfort caused by a pulled neck muscle can be managed using over-the-counter pain medications. Non-steroidal anti-inflammatory drugs (NSAIDs) are recommended since they help control the inflammation as well as the pain. A pulled neck muscle should be allowed to rest for a couple of days to allow the damaged tissue to recuperate. The individual should lie down using a neck pillow or rolled towel beneath the neck. Once the initial neck pain has settled, gentle stretching exercises can help alleviate the tension as well as promote the flow of blood to the area. The individual should steadily rotate the head sideways, tucking the chin and rolling the shoulders to stretch various neck muscles. It is important to note that neck pain might be an indication of a serious issue. Seek medical care right away if the discomfort is intense or continues to worsen or if the symptoms indicate nerve damage. In addition, a doctor must be seen if the neck pain does not subside after 4-5 days of home treatment. The information posted on this page on a pulled neck muscle is for learning purposes only. Learn to properly manage the injury by taking a standard first aid course with Mississauga First Aid.